When looking for a lease car in the city of NYC you are bound to stumble upon our car leasing company at some point. After all, we are the most popular auto leasing agency in the entire city, and this counts towards a lot. We definitely have some of the most attractive car leasing policies in the entire state. We are one of the best companies in the whole of the city, that’s for sure. Our rates alone speak for themselves. When you take a look at our amazing car leasing company, you are going to want to get in touch. We are pretty sure that we can guarantee this, because what’s not to love about a company that concentrates on the customer more than it does on its profits? We are probably a one in a million car leasing company, and you won’t find another in NYC. At the end of your auto lease, you will be returning your lease car to us. 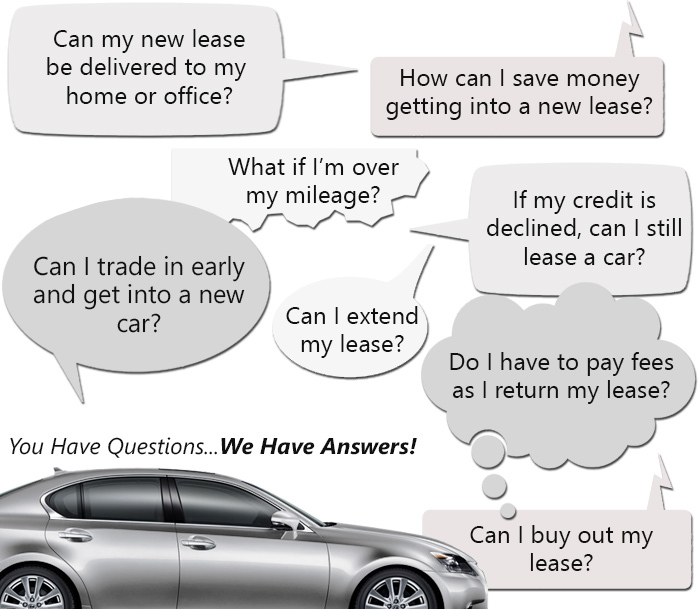 This is a process known as lease return, and it is usually a fairly simply process. It involves the return of your vehicle to the car leasing company. During this return there will be an inspection carried out to ensure that the car is in good condition. We judge this by comparing it to certain exterior and mileage restrictions that we specified in the auto lease. If these limits have been passed, a typical auto leasing company would start heating up the oven to roast you in. They do this because they know that they have you in their clutches. They will then try to take you for all that you are worth. This is not how we work here at NYC Auto Specials. Instead, we try to be as lenient as possible. Our fees are usually very low. We have a very strict policy when it comes to models of vehicles that have been discontinued. We absolutely do not keep them in our store. We can’t stand it when older vehicles start costing you money in terms of repairs and damages. In addition to this, when you lease an older car you have a chance of getting a higher rate on your car lease. We do not want this to happen to you. This happens because the rate of the lease is calculated based on a value known as depreciation. This is the rate at which the price of the car reduces over time. This value is far lower for cars that have been produced in recent years because of the very fact that they are newer. This means that you will actually save money when leasing a new car. If you want to get in on the very latest cars in our range here at NYC Auto Specials, call us right now on 718-879-8891. Our hotline is always open and ready for you to call.